A North Texas man is headed to prison after he reportedly admitted to stealing more than 1,200 credit and debit card numbers through the darknet and internet chat rooms. 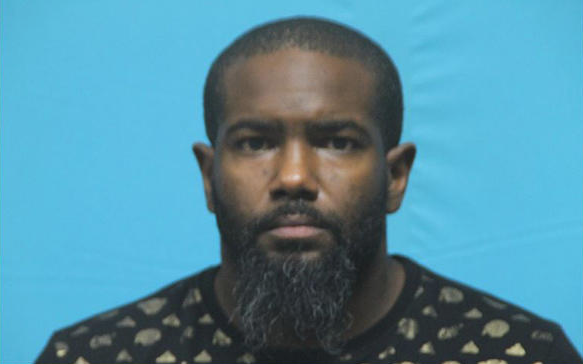 Reportedly, 40-year-old Odis Edwards of Lewisville and co-conspirators used counterfeit cards to book more than $250,000 in rooms and incidentals at hotels in the area and also sub-rented the rooms to drug dealers and pimps. He faces five years in federal prison.